With Urban Collection Acera debutted during the most important design event in Asia. 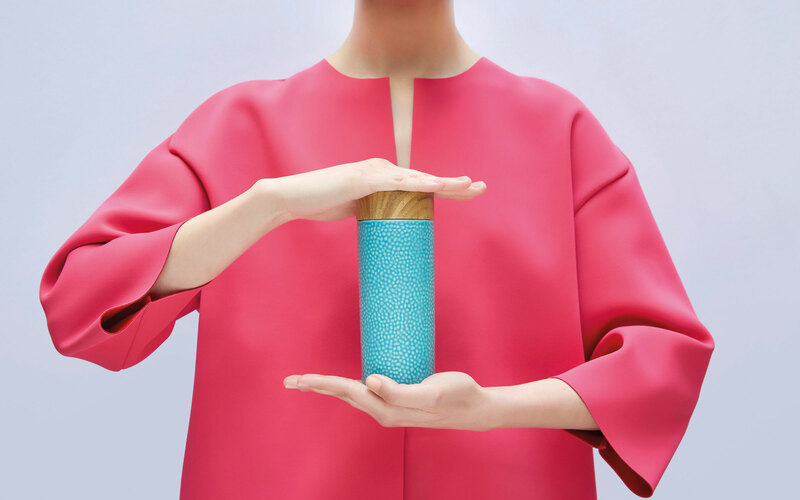 Design Shanghai is Asia’s leading international design event, breaking new ground and setting a precedent in China’s ever-growing design community. Showcasing the best design brands from across the globe, Design Shanghai provides a unique and exciting platform to present the world the latest novelties. Our Urban Collection of travel mugs was well represented on the Acera booth. Dedicated to nomadic consumers and travelers, the collection interprets the tea mug, a traditional object of Asian culture, through an up-to-date design and a contemporary look.